There are some pundits that believe that Real Madrid is waiting to see the impact of the Financial Fair Play rule on Paris Saint Germain before deciding. It is believed that the French club is in violation of these rules and that they may need to make some urgent sales at the end of the season in order to fulfill the UEFA conditions. It is believed that the French team might need to sell Neymar or Mbappe in order to meet the Financial Fair Play requirements and this will be a unique opportunity to get some world-class players. At the moment Real Madrid has denied that they are looking to sell Gareth Bale and said that his absence against Malaga was only tactical. 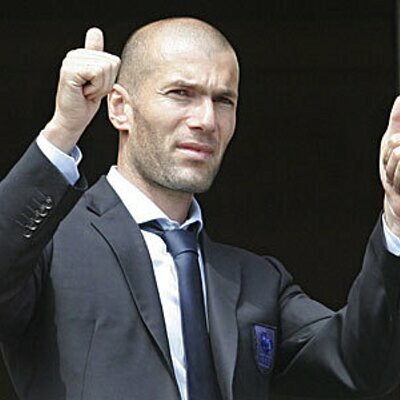 Zinedine Zidane said that he wants the player to be fresh ahead of the game against Bayern Munich and that this is the reason why he left the player out of the team. There are many Premier League teams that are interested in Gareth Bale should the player be allowed to move. It is reported that Manchester United, Liverpool and Tottenham Hotspurs are among the teams that are interested in signing the Wales international.